Dr. Babak Mostaan is proud of the work he has performed on his patients and he is committed to providing the highest standard of quality and care. Dr. Mostaan is truly a master craftsman and artist; he has performed thousands of bonded porcelain restorations and helped many of his patients rediscover their beautiful smiles. Dr. Mostaan is a member of the American Academy of Cosmetic Dentistry, American Dental Association, the California Dental Association, and Mid-Peninsula Dental Society. 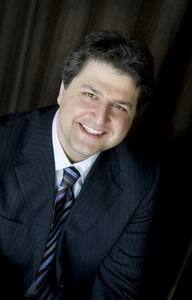 He keeps his skills up to date and is familiar with the current state of dental technology, products, and procedures.